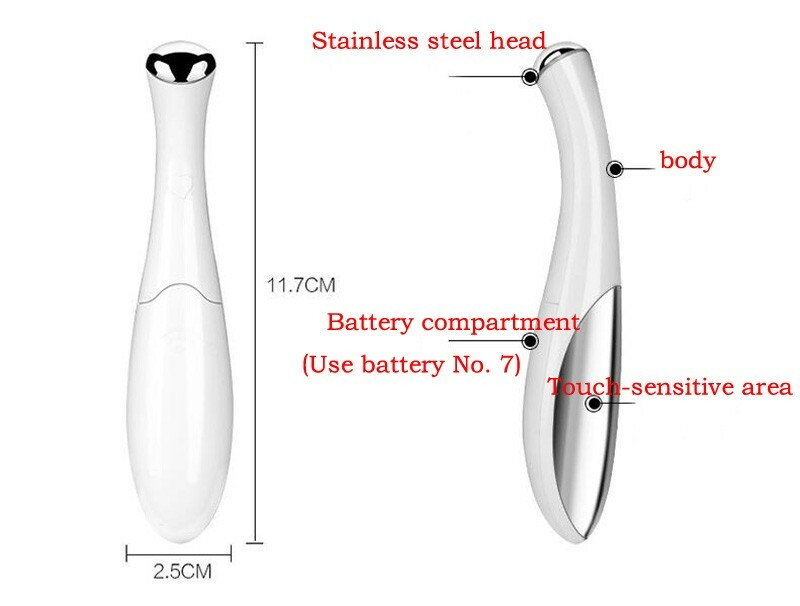 Medical titanium probe, safe, antioxidant and ruggedness. 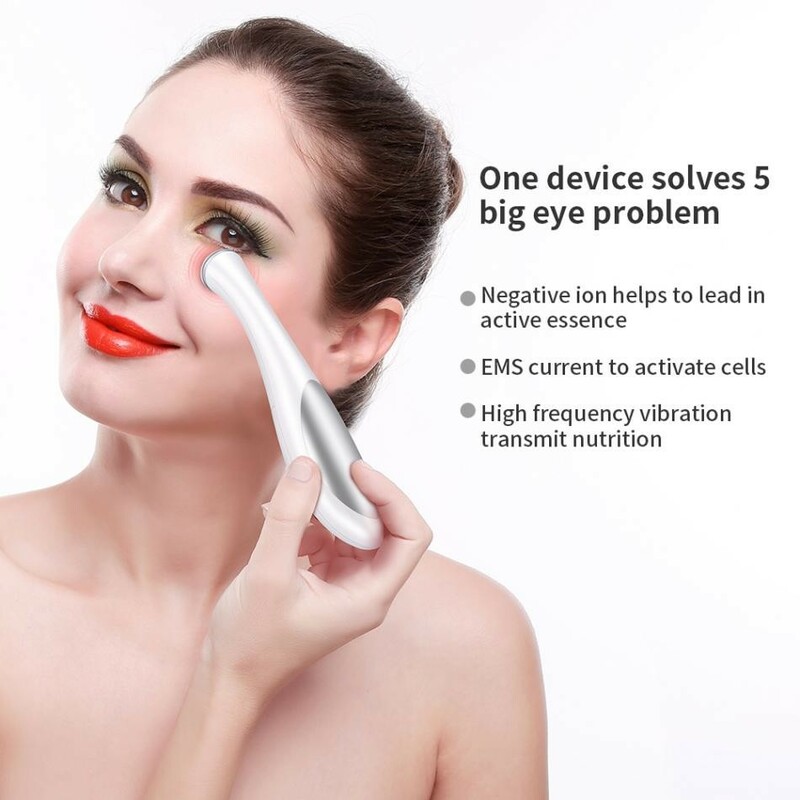 Negative ion helps to lead in active essence, increase absorption and lift the eye cream using effect. 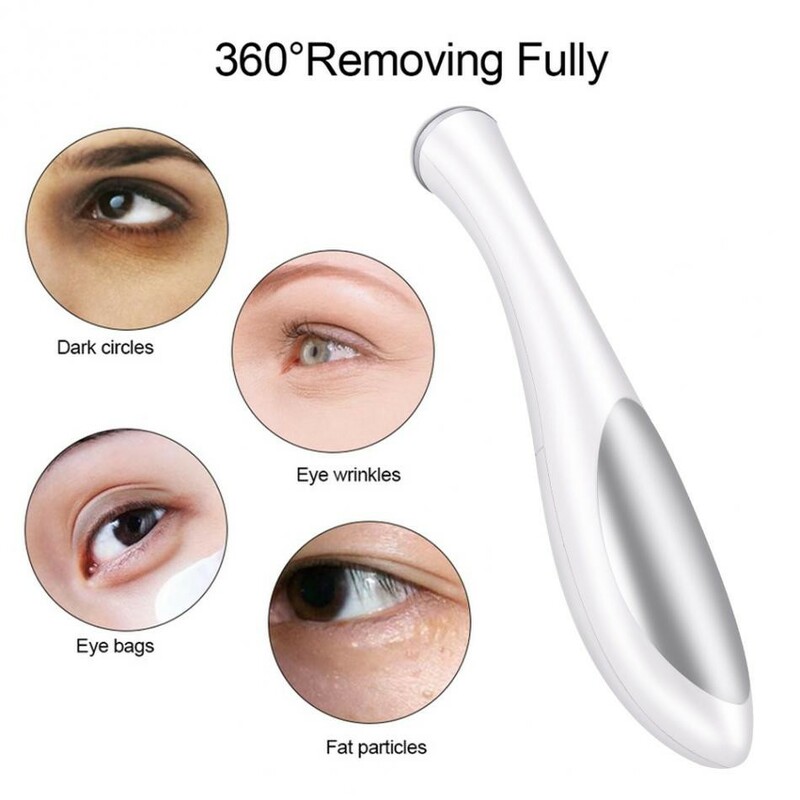 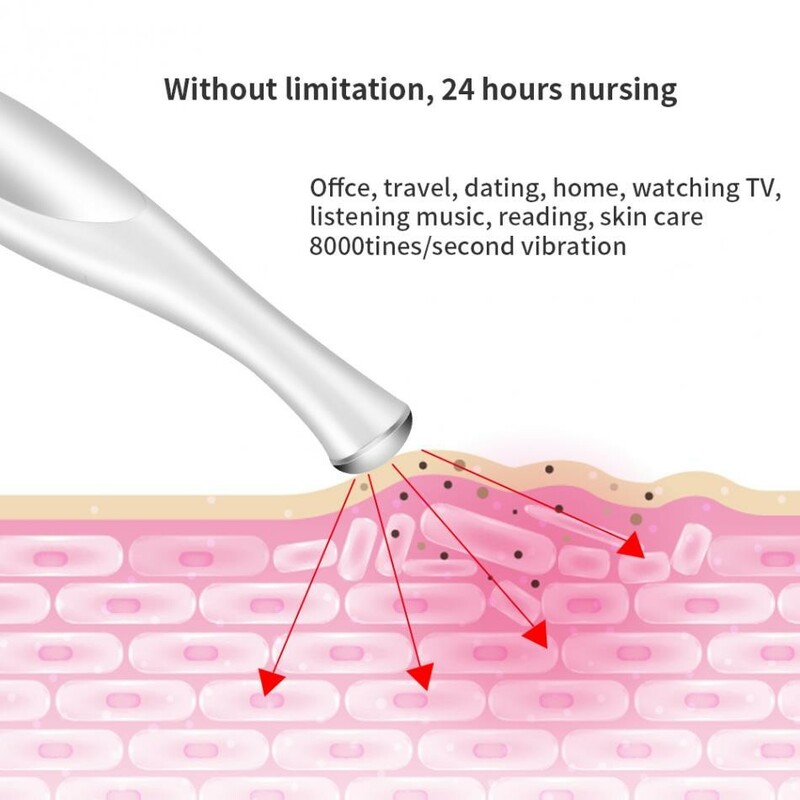 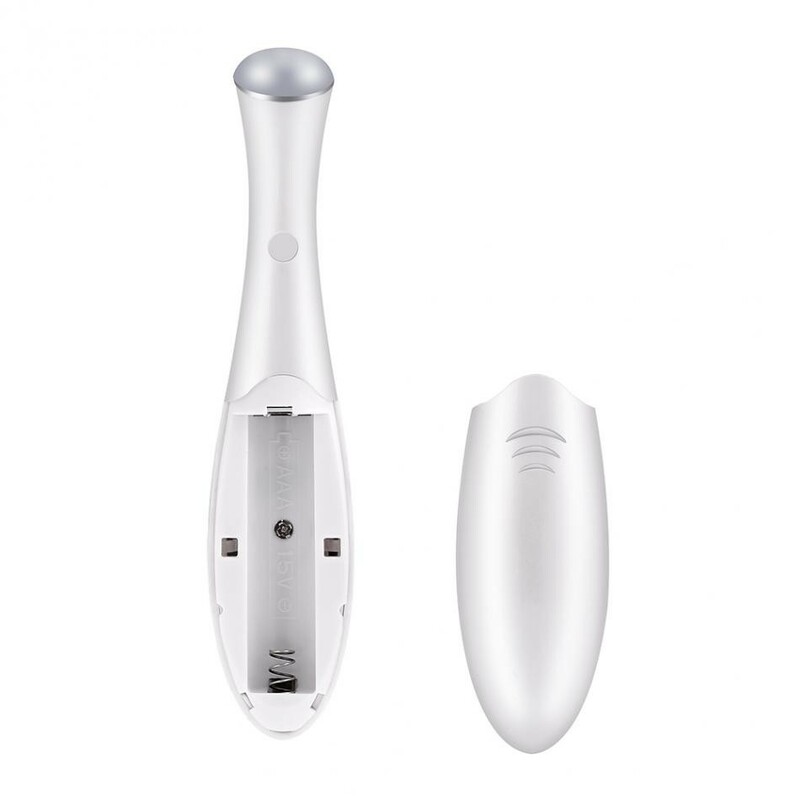 EMS current to activate cells and speed the renew of collagen making skin elastic at the same time remove wrinkles. 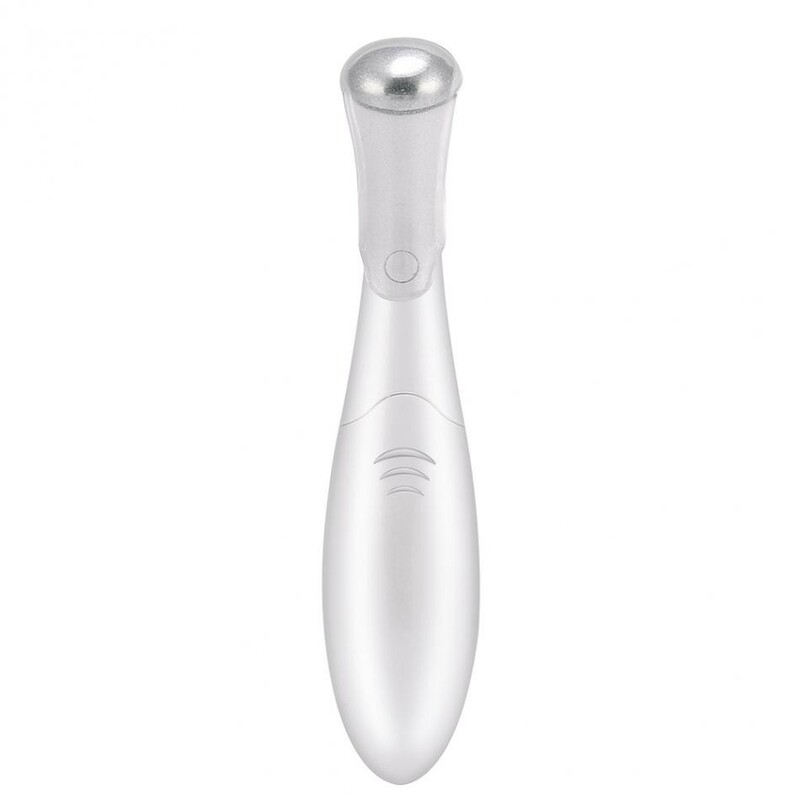 158 times/s vibration massage to help skin relieve tension, improve blood circulation and lymph dredge. 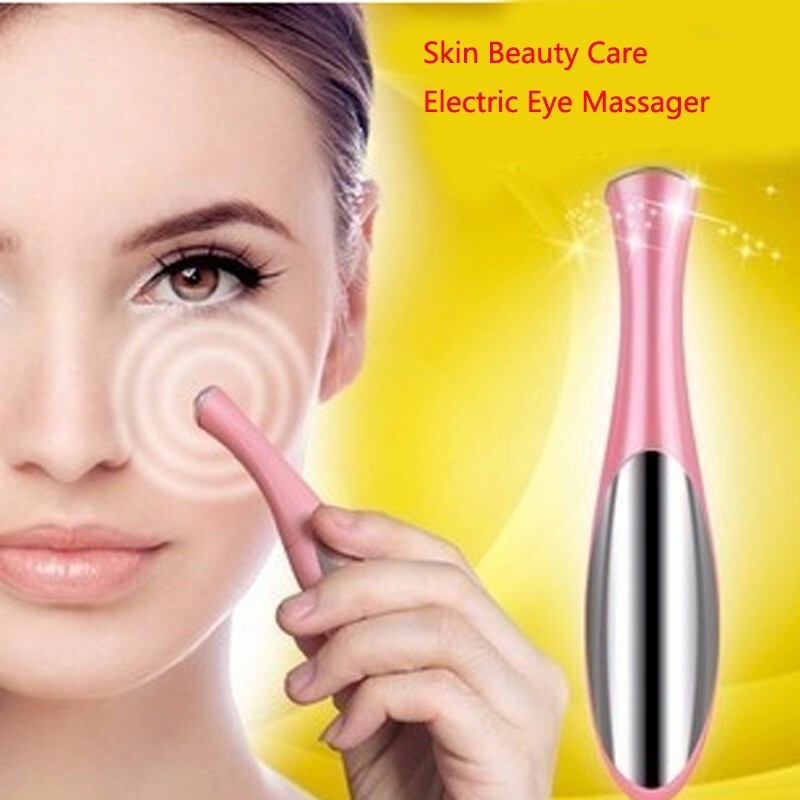 Intelligent design working automatically, no need of power switch. 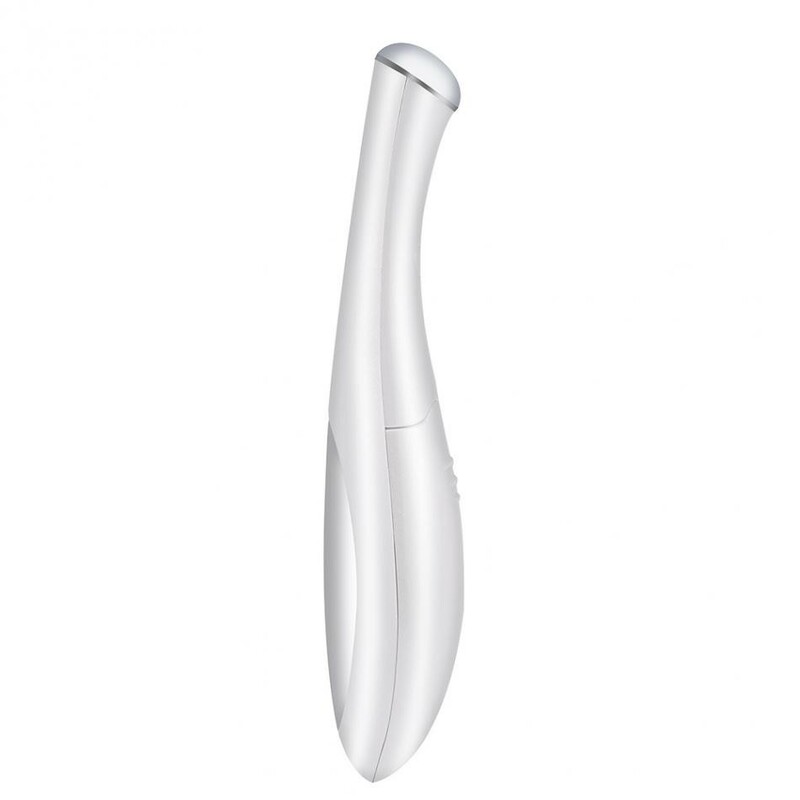 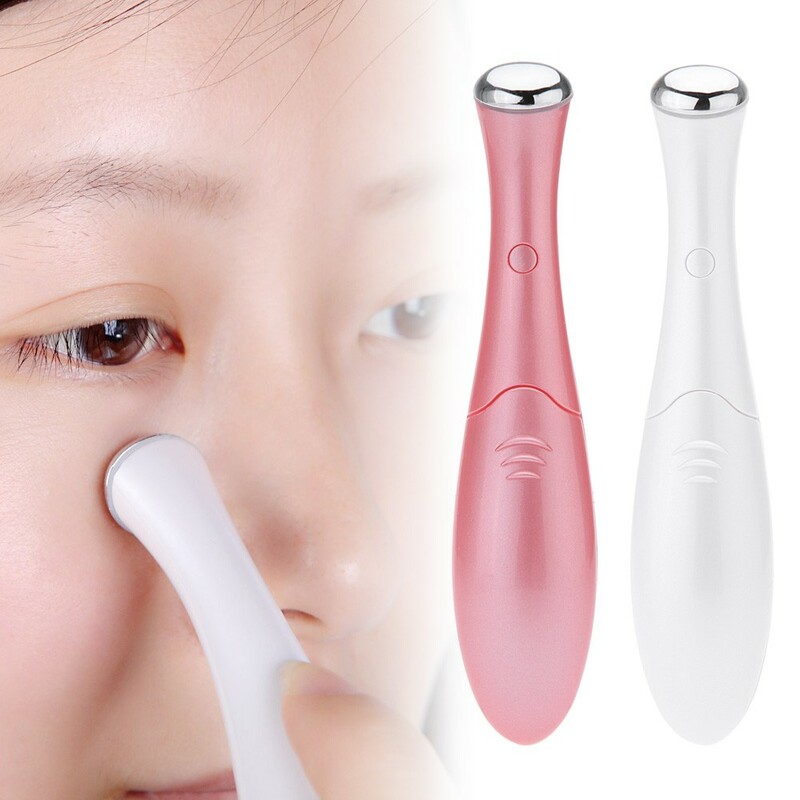 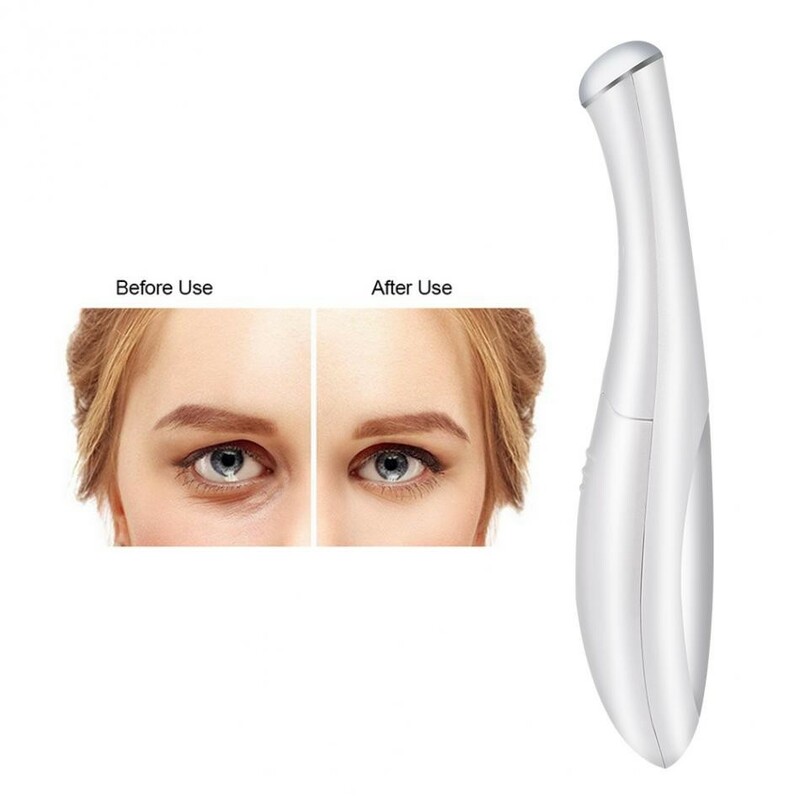 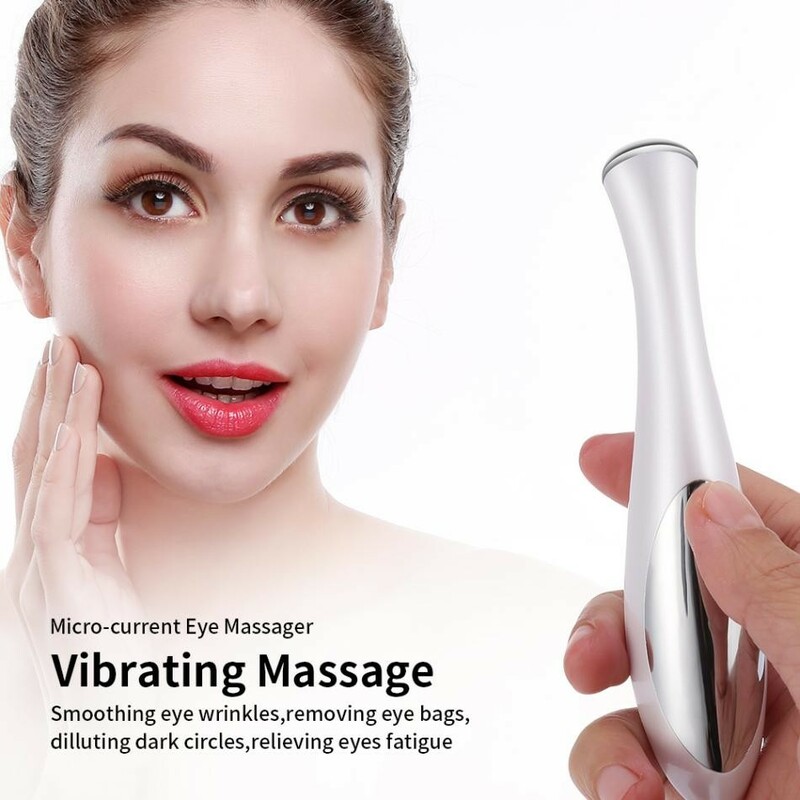 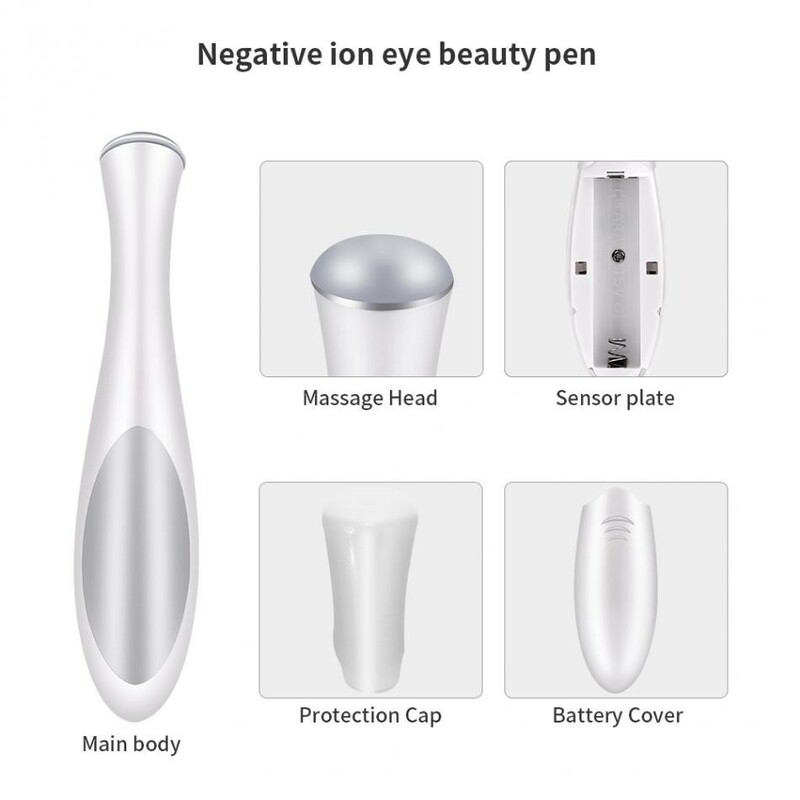 Mini and smart massage head, compatible with face T zone part fully. 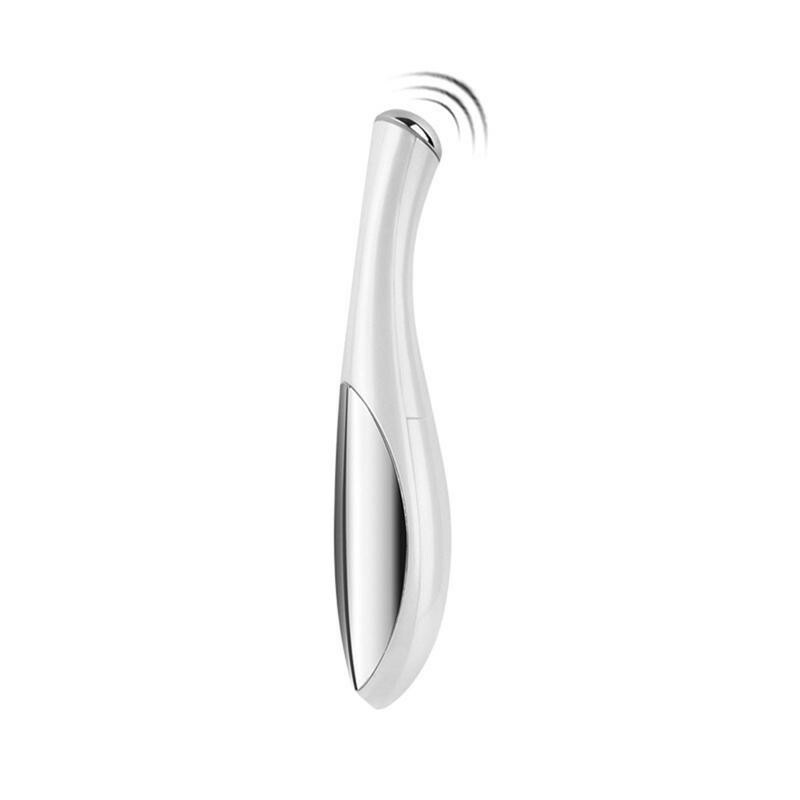 Nice looking and ergonomic design, easy to use and comfortable hand feeling.